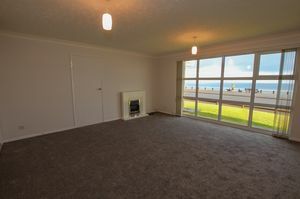 Offering a modern style of interior design throughout along with benefiting of having the railway station and seaside both within easy reach. 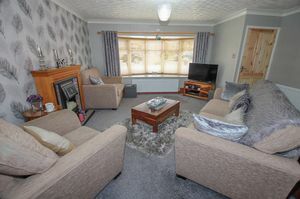 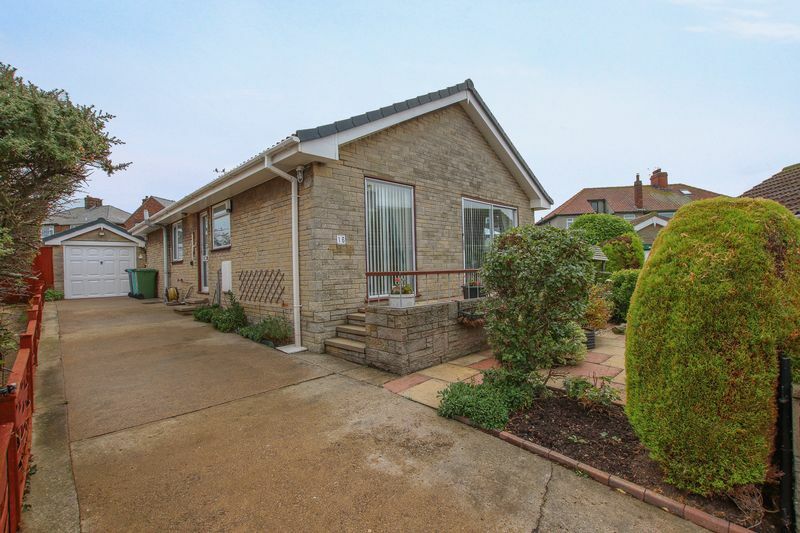 Situated within a commanding corner position offering spacious detached accommodation and parking for several vehicles. 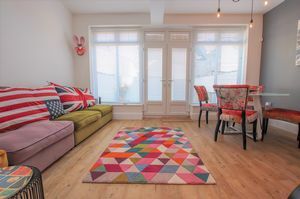 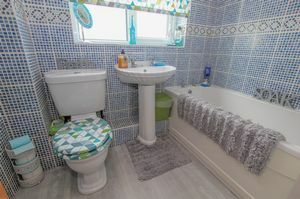 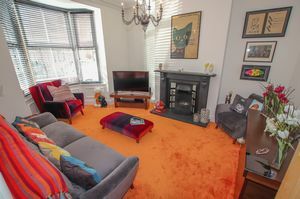 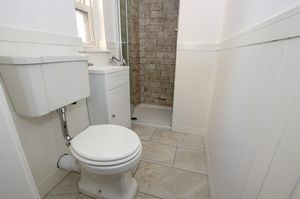 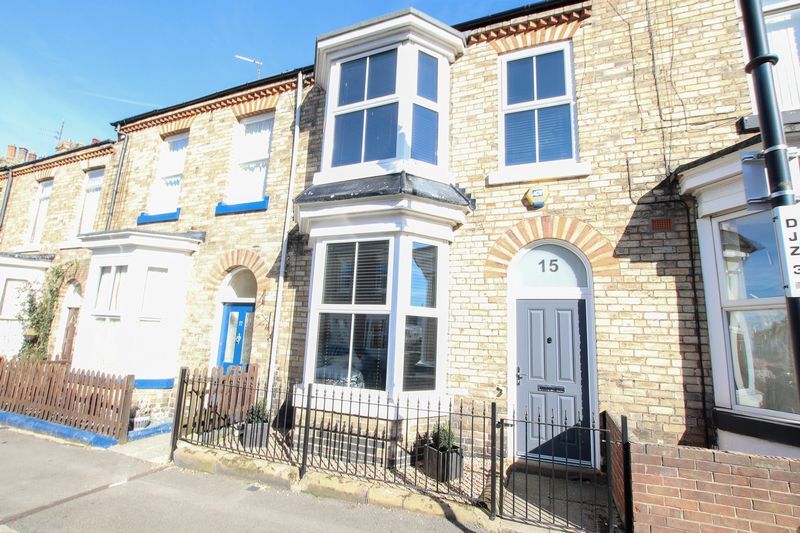 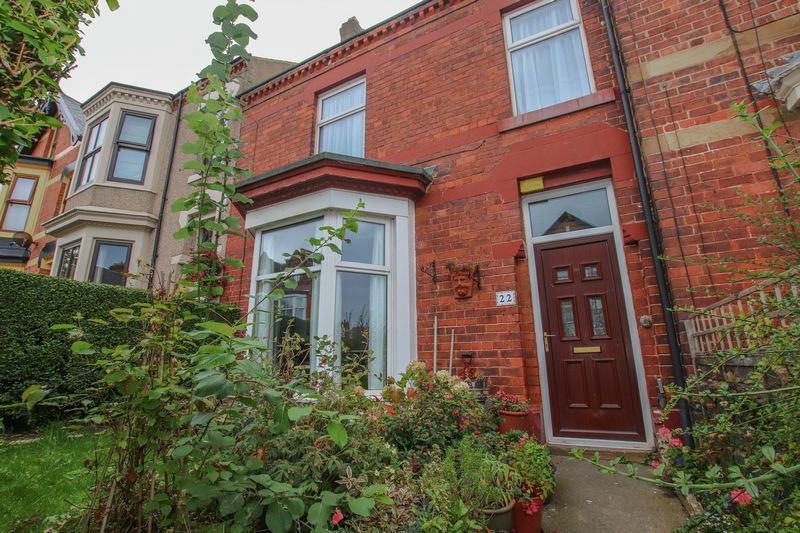 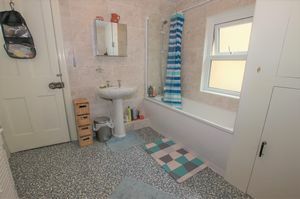 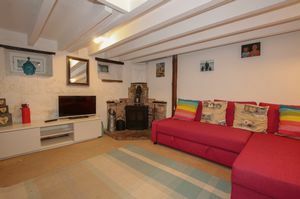 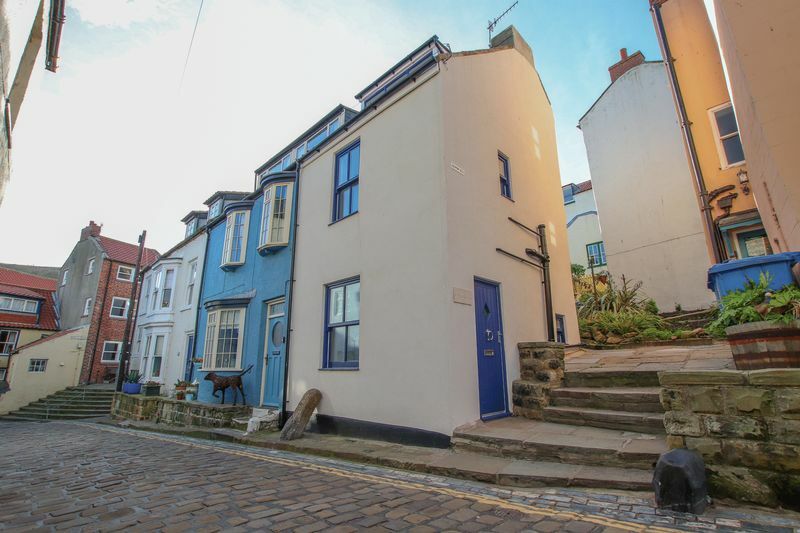 A property which has remained sympathetic to the build and history, offering two bedrooms along with accommodation across three floors. 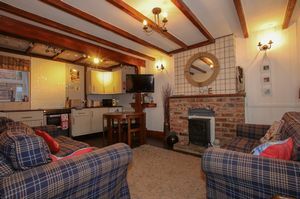 Providing an ideal holiday home / holiday let opportunity. 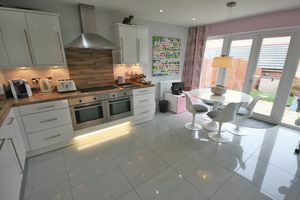 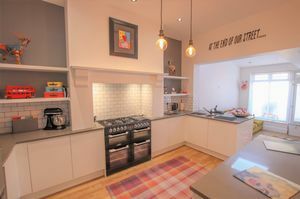 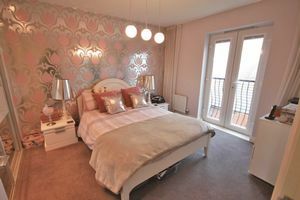 Built in 2010 by Bellway Homes and used as their prominent show home. 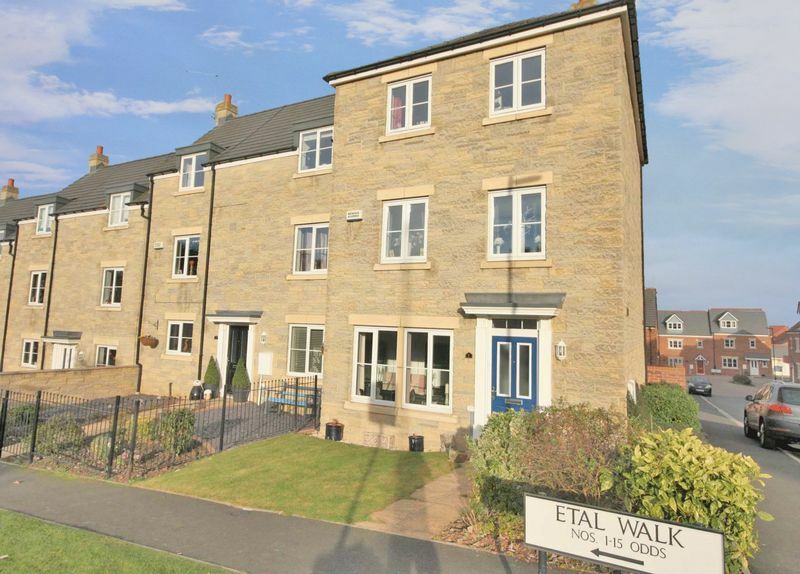 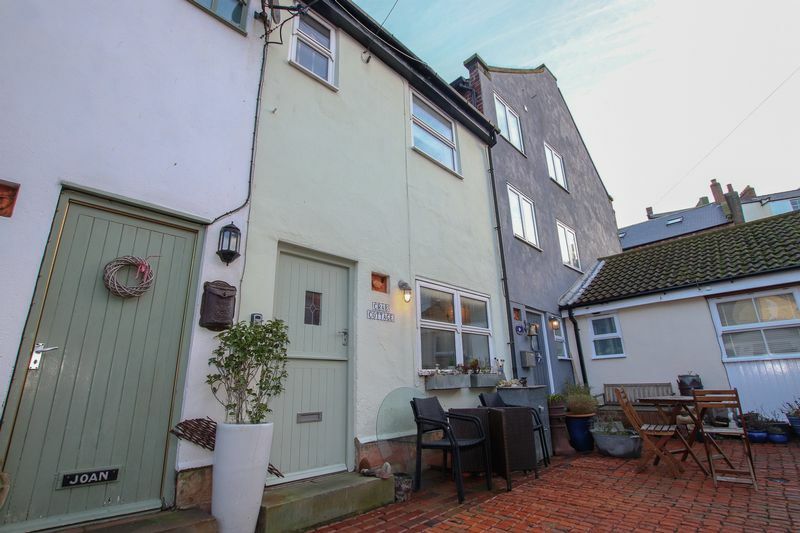 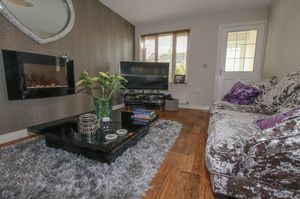 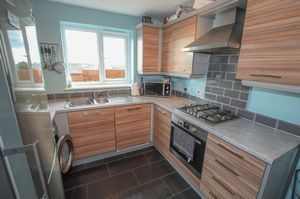 Boasting a high standard of furnishings throughout,this very spacious four bedroom town house is a real must see property. 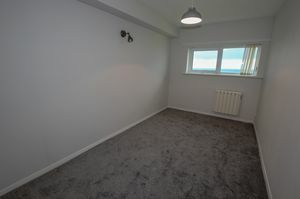 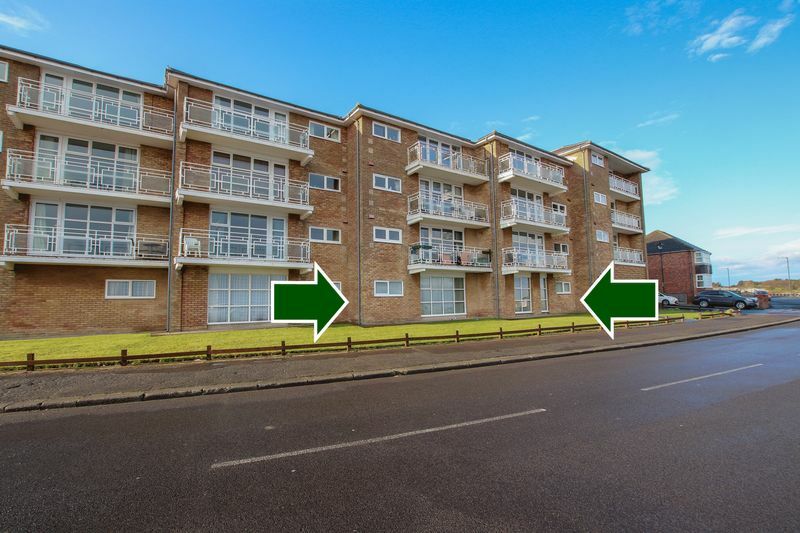 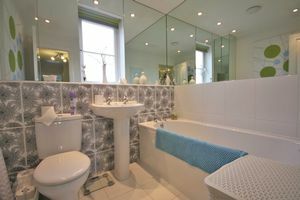 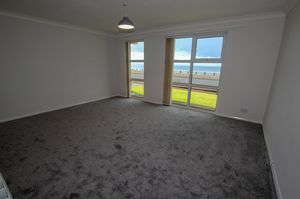 Believed to be the largest apartment within the development, occupying a prime seafront, ground floor location with panoramic views from Hartlepool to Huntcliffe. 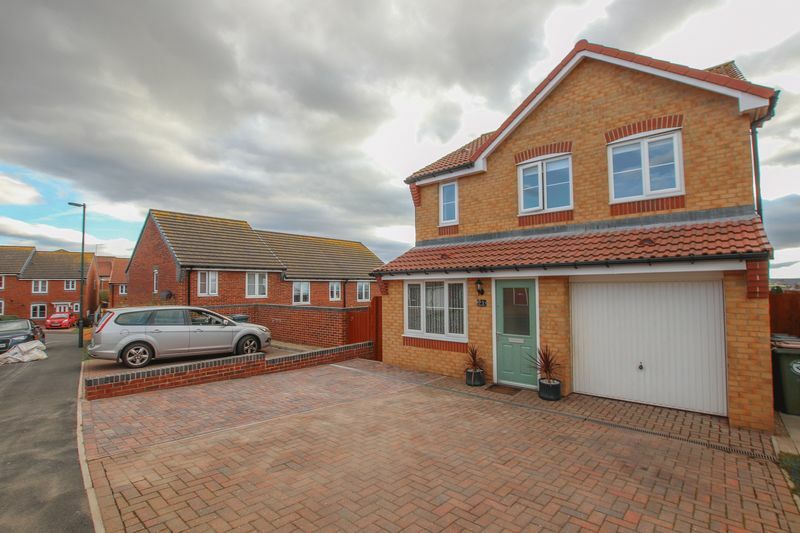 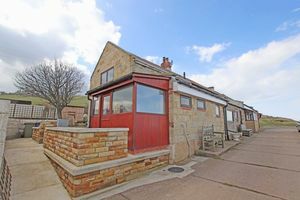 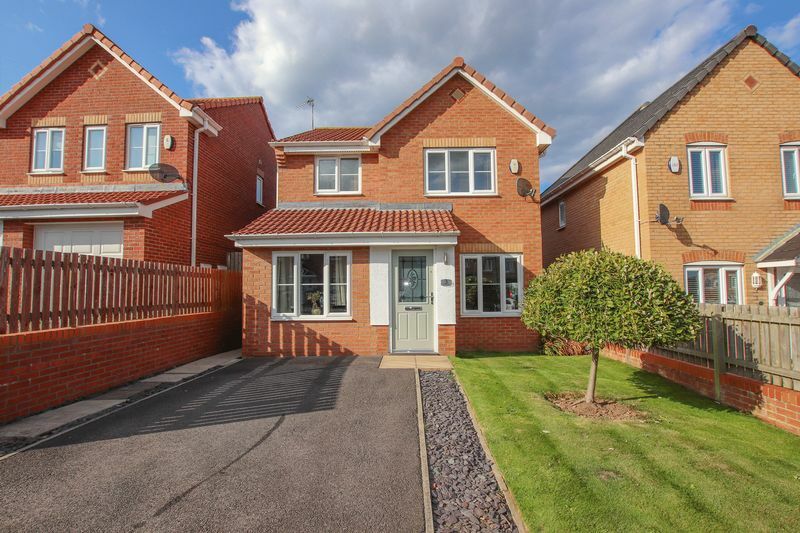 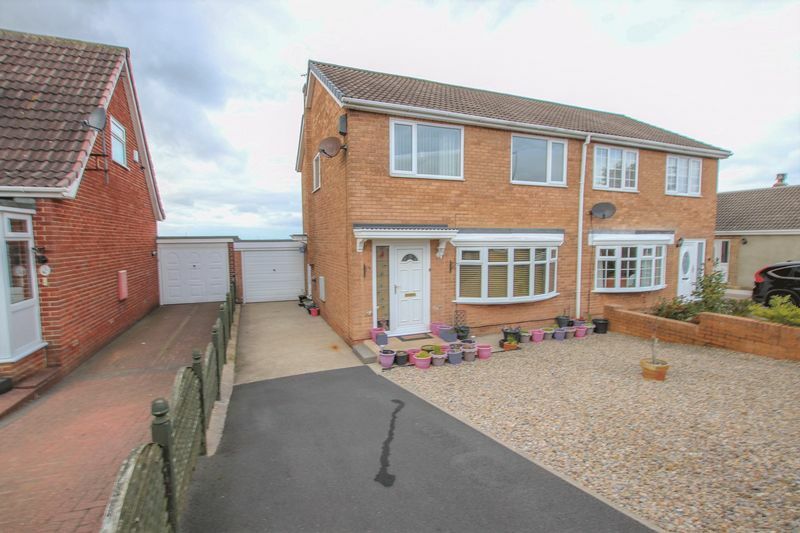 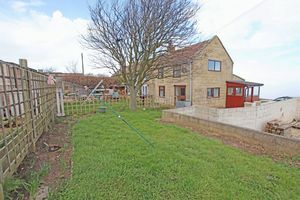 A well proportioned three bedroom detached home with unspoiled views to the rear aspect. 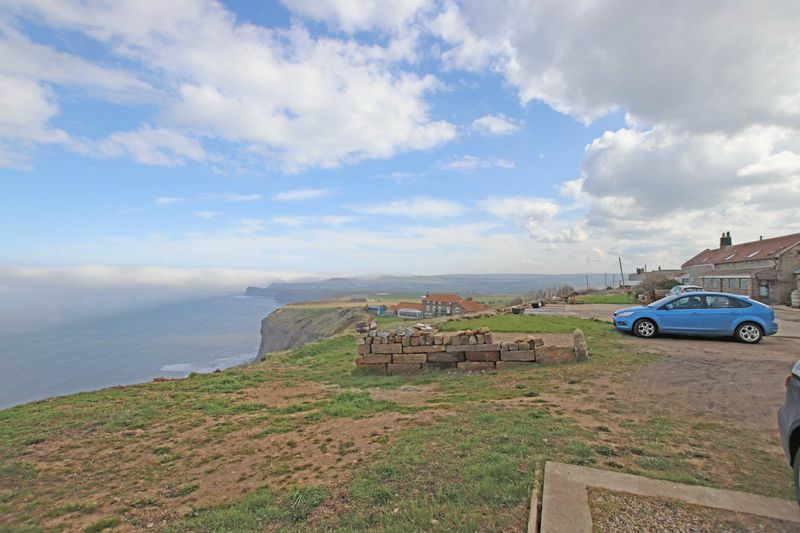 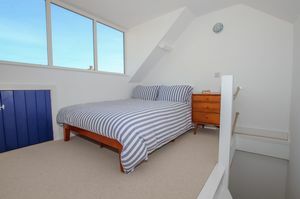 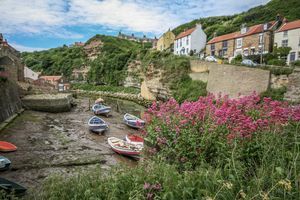 Pleasantly situated with stunning views across the Cliffs, with a generous lawn and vegetable Garden, Viewing is a must. 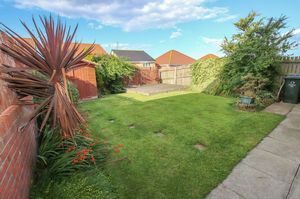 Situated within a pleasant cul-de-sac having stunning panoramic views to the rear aspect. 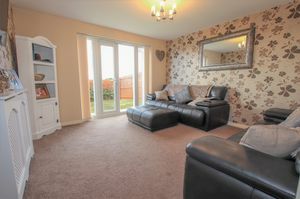 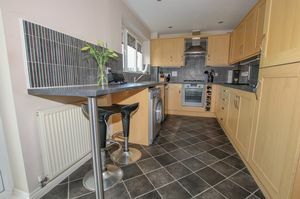 Presented to a high standard throughout, viewing is a must. 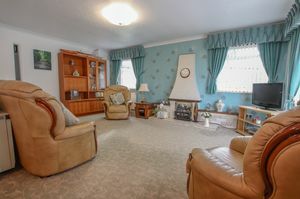 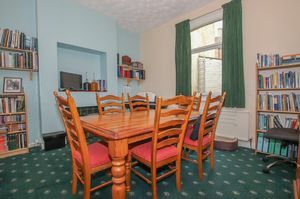 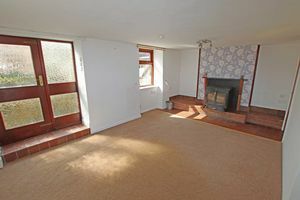 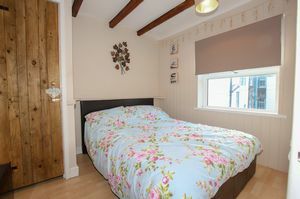 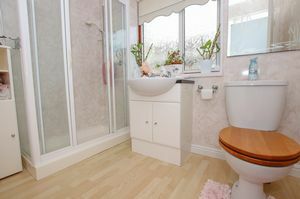 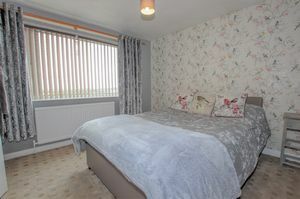 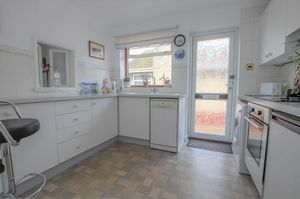 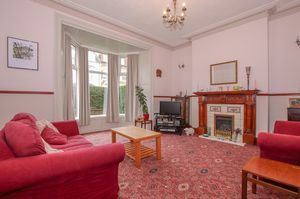 Well proportioned living accommodation with two reception rooms, spacious garden and master bedroom with an en-suite.